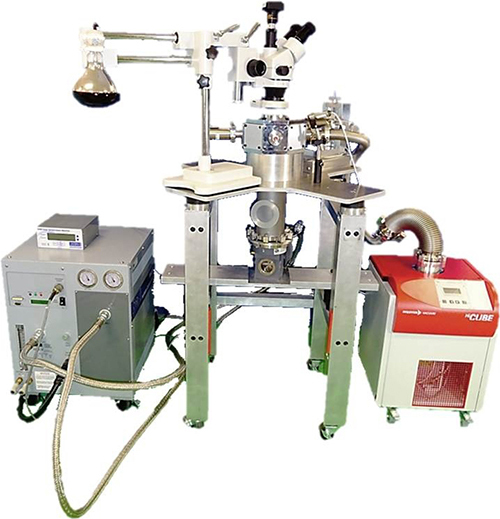 The IR Seebeck Characterization Systems are capable of measuring the Seebeck coefficient and electrical resistivity of a wide range of samples. Common Seebeck characterization devices available from other companies are restricted to bridge-type in-plane samples or other limited geometries. 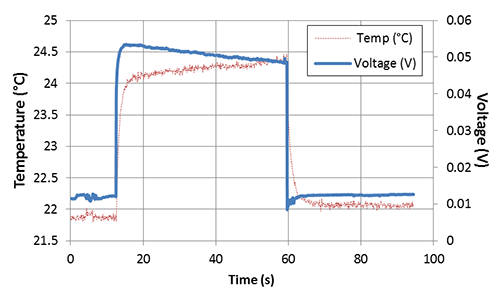 MicroXact’s system allows you to measure cross-plane through thin-films and across complex 3D structures as well as characterizing the voltage response to an applied current. 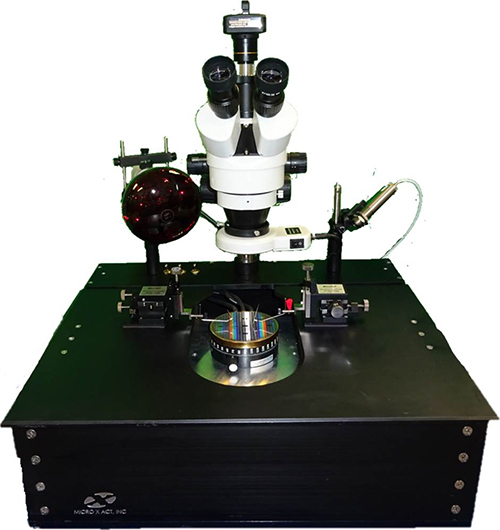 By measuring the cross-plane value of thin-film thermoelectrics, this system gives you the unique capability of measuring the thermoelectric material in the same configuration that it would be used in a device. These unique systems can be designed to be capable of measuring over extremely wide temperature ranges from below 4K to over 800K.